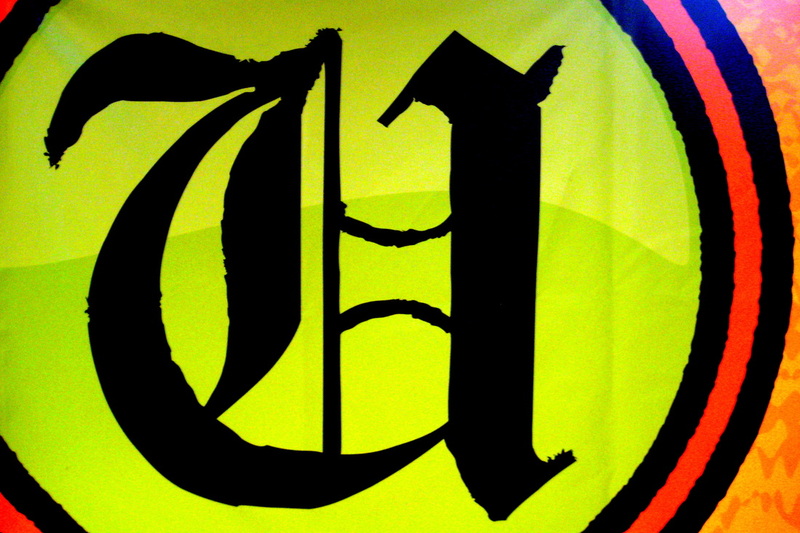 The Underground Youth Ministry meets Wednesdays at 6:30pm @ Cultivate Church. Middle school and high school students meet in the Underground for weekly fun and faith. Want more info about The Underground? Like The Underground on Facebook!